Spry Fox, the creator of the popular city-building match-three puzzle game Triple Town, has just released a new game on iOS. The new games is a word puzzle game called Alphabear. How do you play Alphabear? 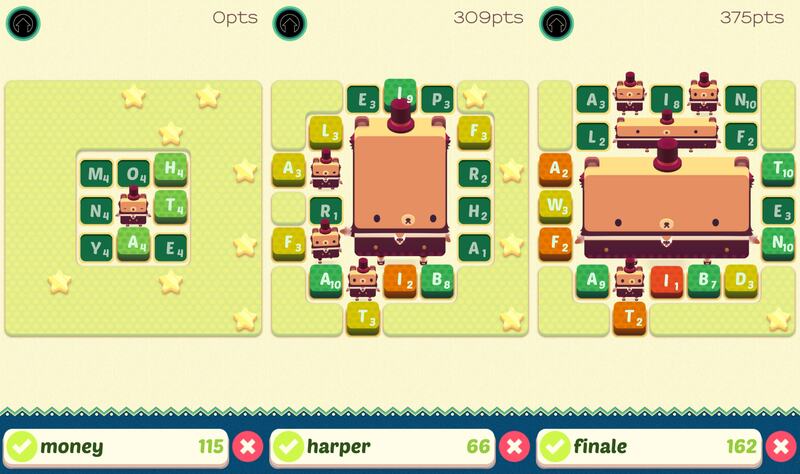 In Alphabear, you spell words by tapping letters on a grid. The key is to select adjacent letters, which then turn into bears. And then every time you form words from letters next to bears, the bears become bigger, with bigger bears being worth more points. The game ends when the grid has been fully occupied by bears and letters from which no more words can be formed. After a game, you may be rewarded with coins and, even better, a bear to add to your bear collection. Each bear has a special set of perks and abilities that you can use in future games, such as increasing the points for certain letters or spelled words and extending the timer in time-based games. 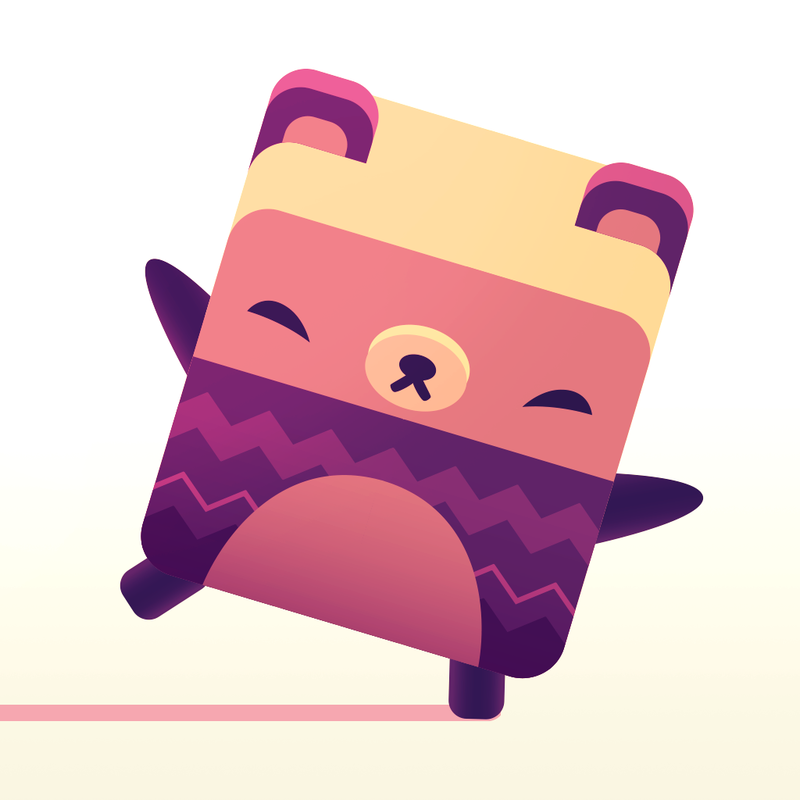 Note that Alphabear is a single-player game. But I won’t be surprised if it gets updated with a multiplayer mode, since it’s the kind of game that’s well-suited to head-to-head gameplay. It’s cute, but is it challenging? 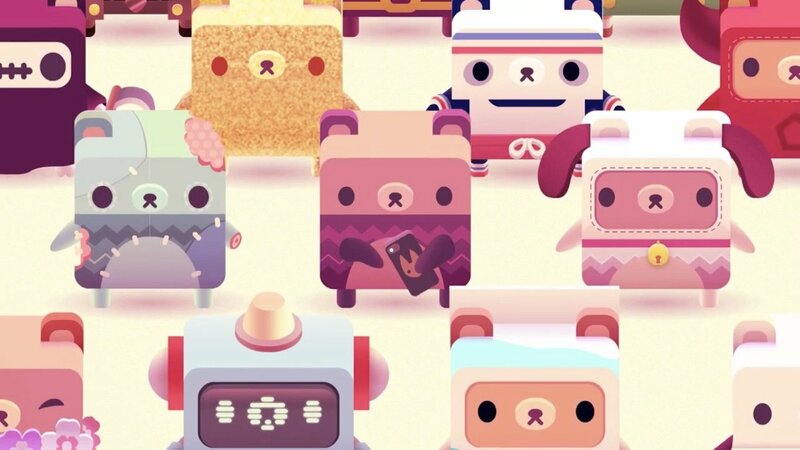 Alphabear takes visual design cues as well as gameplay inspiration from Triple Town. Like its sibling, the new game entails combining things to create bigger things and, more noticeably, it involves bears. 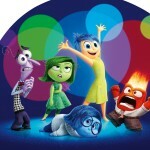 It’s also presented in cute and colorful graphics that appeal to kids and kids at heart alike. But don’t let all the cuteness and colors fool you: Alphabear offers plenty of word puzzling challenges amid its seemingly easy-breezy atmosphere. For one thing, it’s important to bear in mind (pun intended, of course) that unused letters eventually turn into rocks, which hinder bears from becoming bigger. Specifically, it’s important to use up as many red and orange letters as possible as they’re the ones liable to become rocks in the next couple of turns. Also a vital consideration is your selection of bears to bring into a game or event, taking into account the fact that certain combinations of bears can result in more bonus points than others. 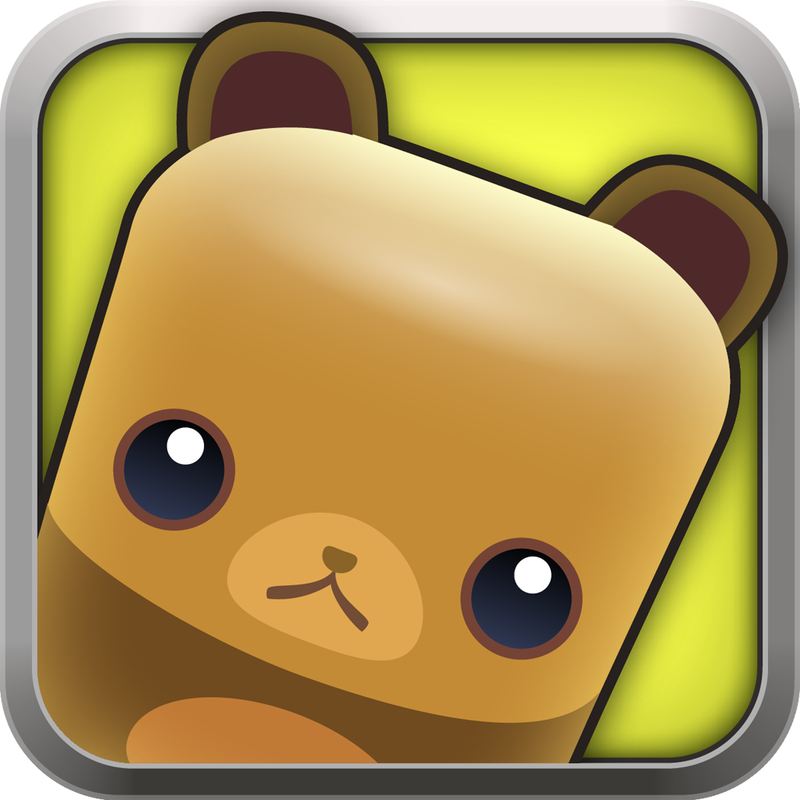 Leveling up bears to increase their score multipliers are also advisable. Another thing worth noting is the occasional napping of bears. You see, your bears take a nap after each use, rendering them unusable in events. To be able to take a napping bear you prefer to an event, you can either wait for it to wake up or spend in-game coins to reactivate it at once. Other things worth spelling out? Aside from coins, Alphabear deals in honey, a certain amount of which you have to spend in order to enter an event. Honey is automatically replenished over time, although it can also be bought via in-app purchase (with an infinite honey option priced at $4.99). Alphabear also requires an Internet connection to play, as games or events are loaded remotely rather than being available locally. But enough about the limitations. I’d like now to highlight one of the more amusing aspects of Alphabear, which is the so-called “bearaphrase.” Every time you win a new bear in the game, the bear takes a picture of itself and says something that’s constructed from sentence templates filled in some spots with words randomly selected from the words you spelled in the just-ended game. Bearaphrases can be surprisingly lucid, but more often than not they end up making no sense at all. In any case, they can be saved and shared for your and your friends’ amusement. Compatible with iPhone, iPod touch, and iPad running iOS 7.1 or later, Alphabear is available now on the App Store for free, with in-app purchases for additional coins and honey. 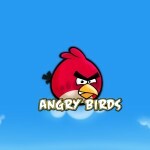 For more new and noteworthy iOS games, see also: Take a fist to the face? Throw a bottle back in Rumble City, Watch drawings come to life in Lines the Game, a zen puzzler, and Play your power cards right to attack and win in Magic Duels.